At Bruce Nauman‘s “Days” at the Institute of Contemporary Art in London, a voice recites the days of the week, moving at its own pace, order and cadence along the seven item list, repeating it ad infinitum. It is joined by thirteen other voices doing the same, each one listing the days in their own unique rhythm and order, creating a cacophony of human sound, calling to attention our own treatments of time, and gently playing with the concepts of relative values. 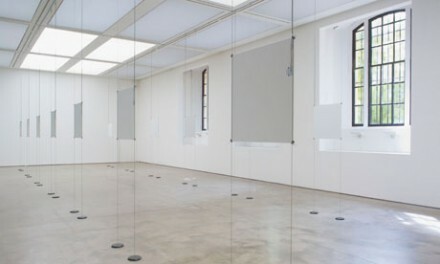 Such is the effect of Bruce Nauman’s Days, a fourteen channel sound installation currently on view at the Institute of Contemporary Art in London. 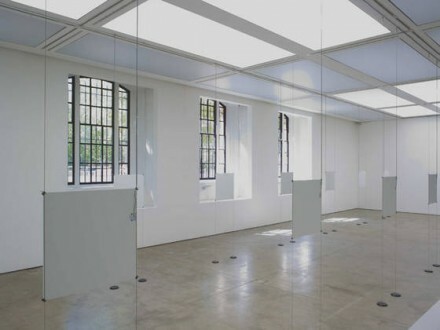 Exploring the capabilities of sound when distilled down to basic elements, Nauman creates a dense, intricate soundscape of interwoven voices, working in unison or clashing against each other. 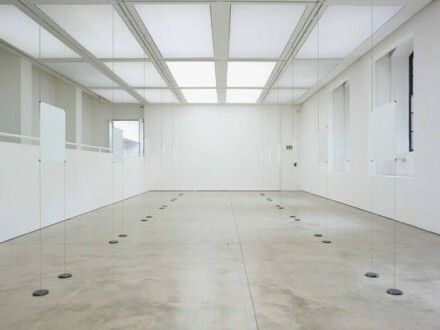 Breaking the voice away from the other essential traits of human existence, Nauman is able to populate a raw, empty space with a complex network of sound that is as alienating as it is familiar. 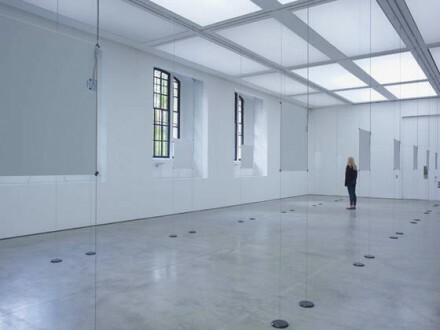 Visitors are constantly confronted with the unique proposition of being physically alone in a room of voices obsessively recounting their weeks. Days is open until September 16th. 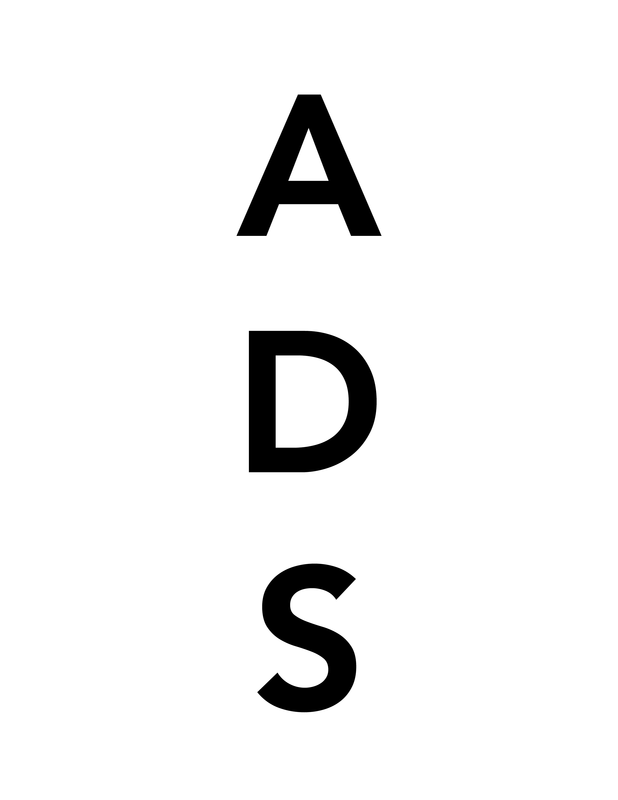 This entry was posted on Friday, September 7th, 2012 at 12:11 am	and is filed under Art News. You can follow any responses to this entry through the RSS 2.0 feed. You can leave a response, or trackback from your own site.